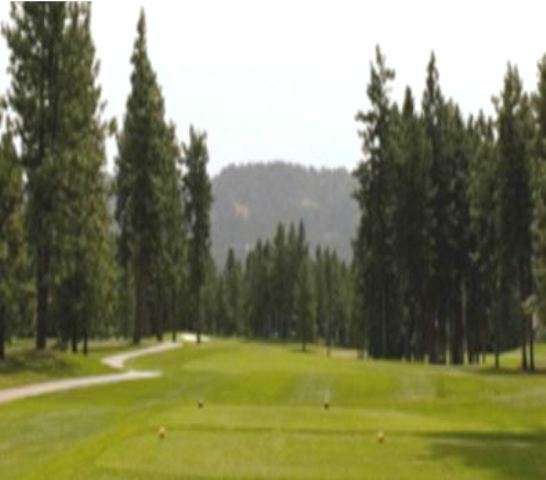 Hayden Lake Country Club is a Private, 18 hole golf course located in Hayden Lake, Idaho. The course first opened in 1907.  The course was redesigned in 1990 by John Steidel. 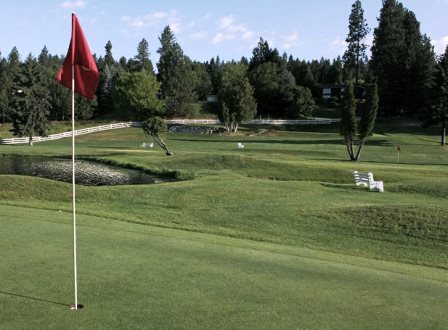 This historical golf course has been played by numerous celebrities including Bing Crosby. The fairways are narrow and tree lined. Par for the course is 71/72. From the back tees, the course plays to 6,268 yards. From the forward tees, the course measures 5,270 yards. The longest hole on the course is # 6, a par-5 that plays to 517 yards. 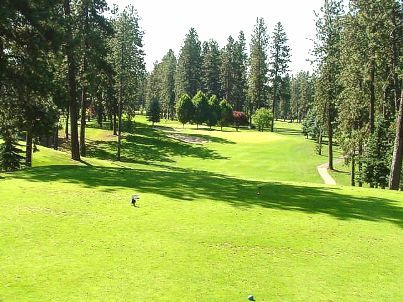 The shortest hole on the course is # 4, a par-3 that plays to 133 yards from the back tees. 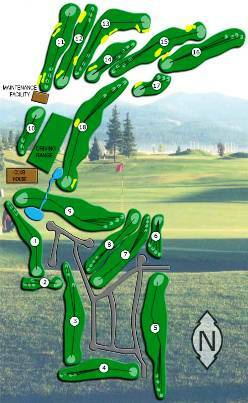 Watch out for # 6, a 517 yard par-5 challenge and the #1 handicap hole on the course. The easiest hole is # 15, a 325 yard par-4. 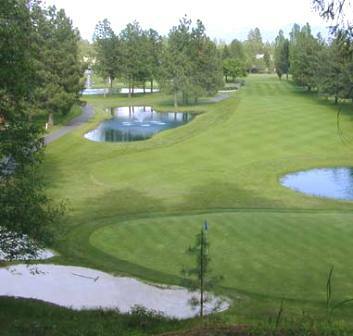 In addition to the 18-hole golf course, the Club has a three-hole practice course as well as a driving and chipping range.